I have A LOT to share with you today so please read the entire post. You will not regret it! I wanted to start this post off by sharing my annual April Promotion! You will love it!! *Order $50 from my website HERE using Host Code: NFFKKKRQ and I will send you a FREE Clear Stamping Block G with your thank you package! *Order $100 from my website HERE using Host Code: NFFKKKRQ and I will send you a FREE Clear Block G AND a FREE Clear Block D with your thank you package! *Order $150 from my website HERE (no host code so you can also choose FREE host rewards) and I will send you both of the above PLUS a Clear Block H for FREE with your thank you package! 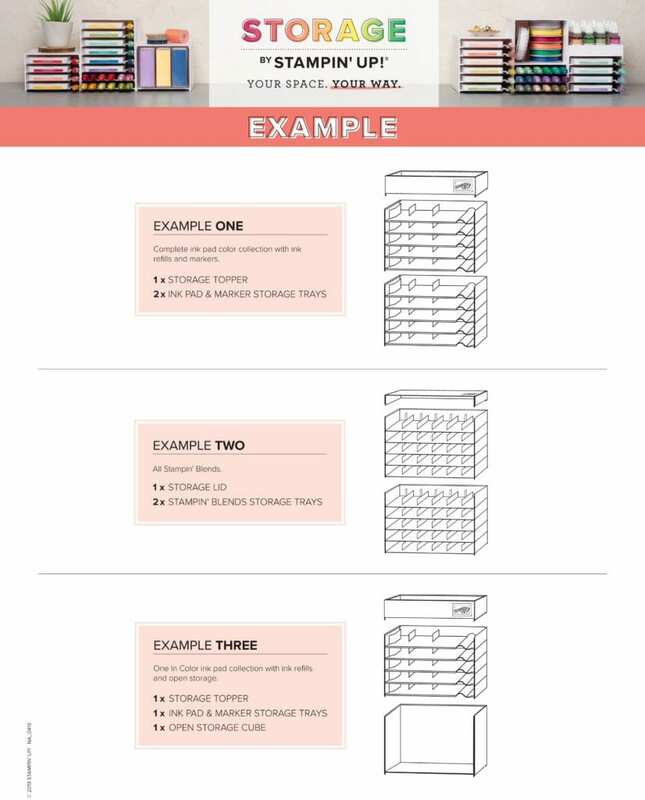 Also, the new STORAGE system for your inks, blends, reinkers, & accessories is available APRIL 1ST!!!! Posted this a little early so you can get your orders ready. I will be in tomorrow morning with a new Pink Candy Giveaway! 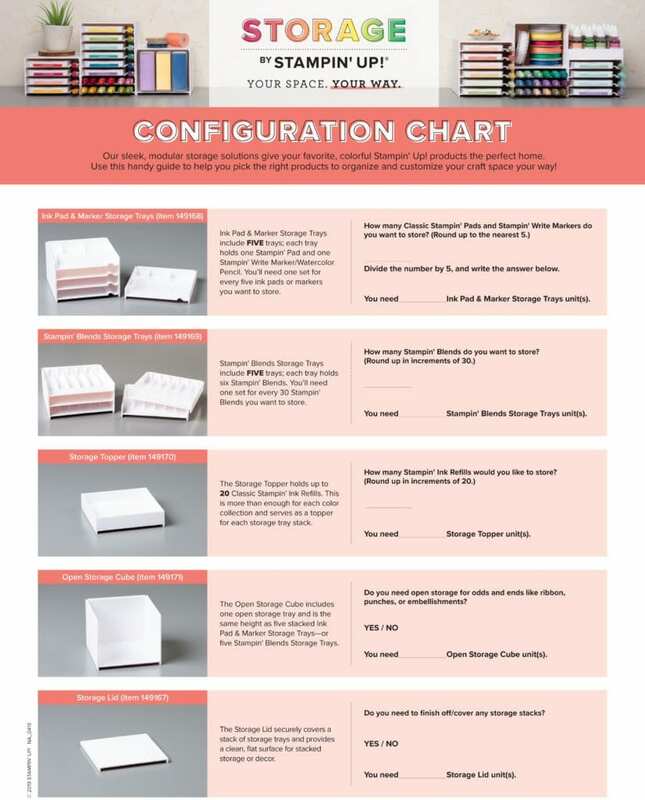 Do the old colors fit in the new storage containers? Looks like a nice storage system! The storage things look really nice. Great news all the way around. 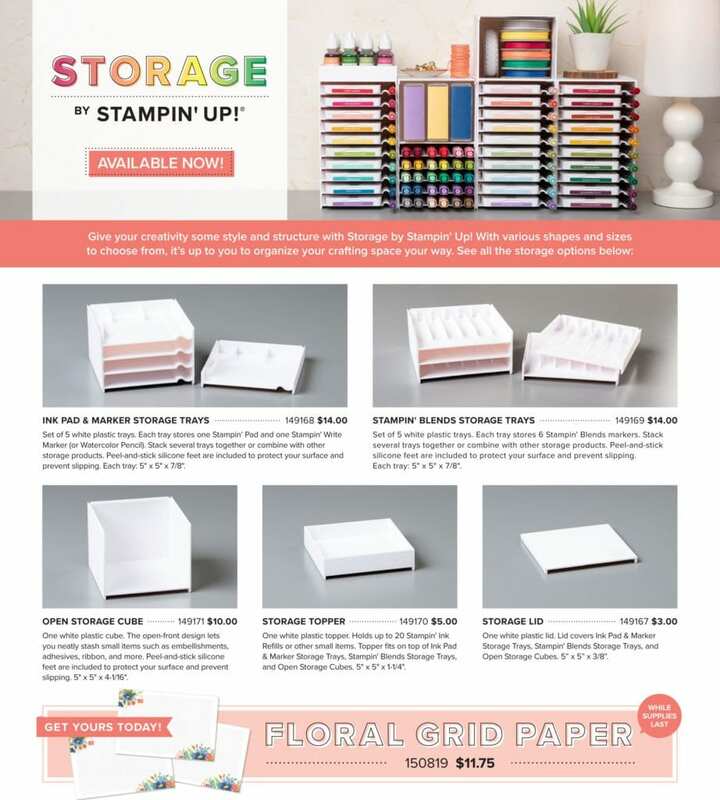 I love Stampin Up, always a step ahead when coming up with new products…. Can’t wait to get the ones for the Blends. No more falling markers when I try to pull one out! Cannot wait for the storage, love that you can buy a little at a time. The storage system looks fabulous! I’m really excited by this…. I need all the help I can get for organizing! I just placed my order. This new system is so exciting!! !